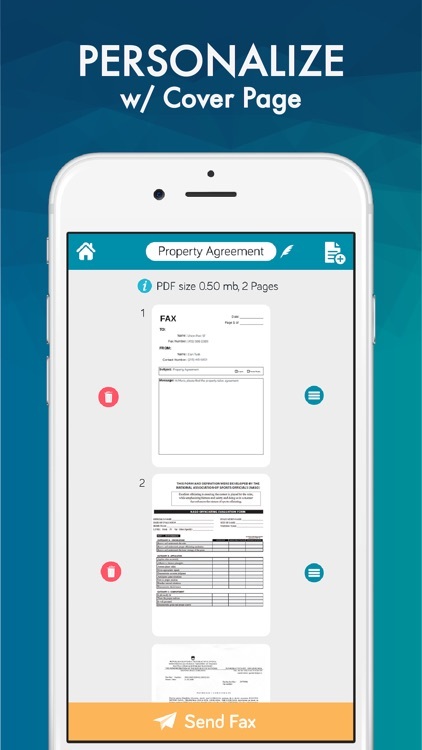 Scan any documents with Easy Fax's advanced built-in scanner or add images from your camera roll and fax them anywhere with a few taps. 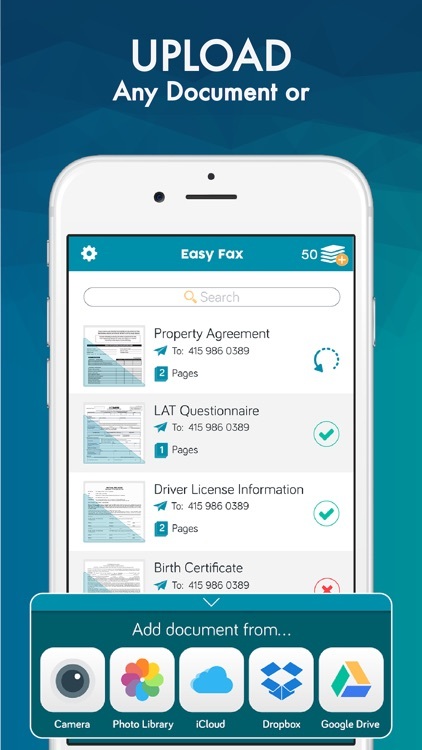 You can also choose documents from your favorite cloud services, iCloud, Google Drive or Dropbox for faxing. Easy Fax's built-in advanced scanning algorithm automatically detects borders of the page, corrects perspective, eliminate shadows and set a perfect contrast for text - black on white. 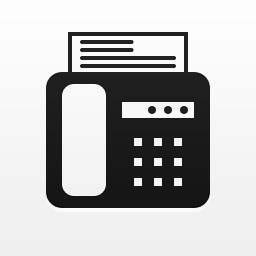 ● Fax images from your camera roll or using iPhone camera. 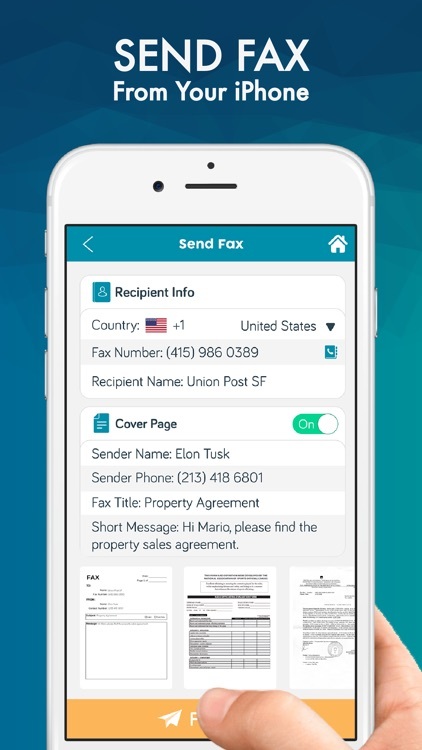 ● Import and fax PDF documents from Dropbox, Google Drive or iCloud. 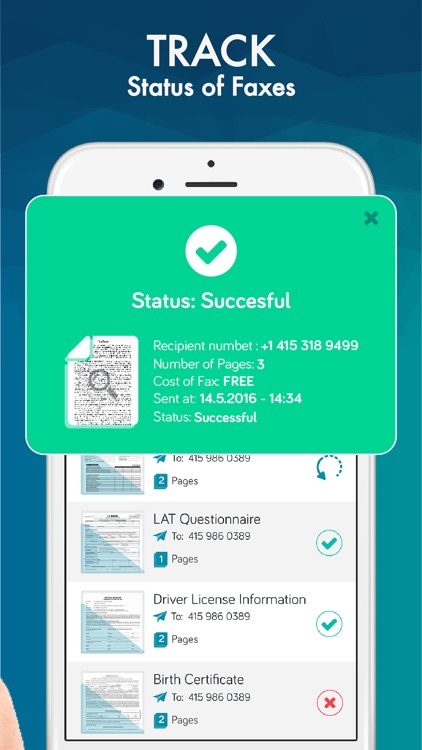 ● Combine multiple documents into a single fax. 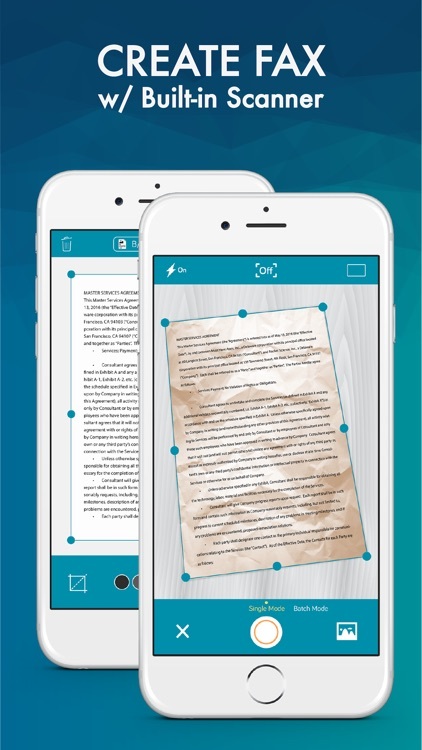 ● Preview any document before sending. ● Use address book to select recipient number. ● Archive documents by status, easy to manage. In order to send a fax through the app, fax credits need to be purchased. 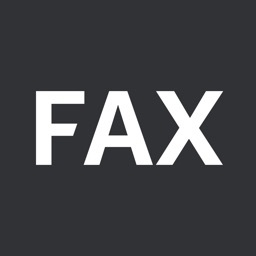 Easy Fax requires 20 credits per page to send a fax to any supported countries. You can save up to 25% by purchasing bulk credits. 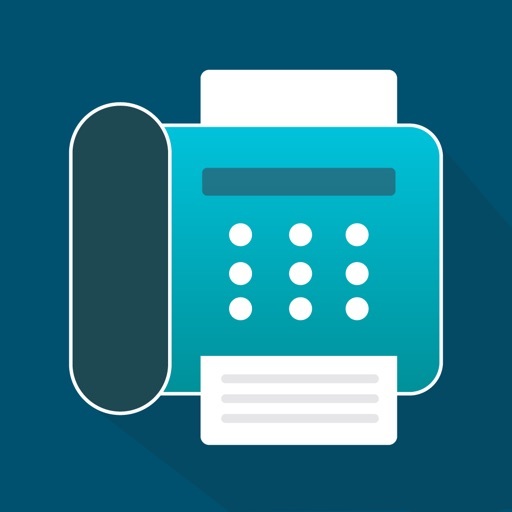 Fax credits are not refundable in whole or in part. 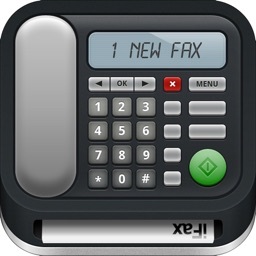 Easy Fax automatically and repeatedly retries faxes that don't go through initially without an additional charge. After automatic retries, If fax still can't be successfully sent, no charge applies no matter what is the reason of failure. 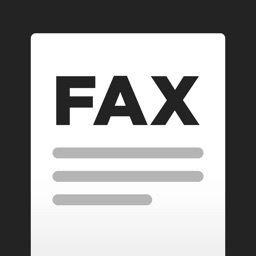 If a fax fails, please call the number and verify that a fax machine is actually answering. This is the most common reason of failure. 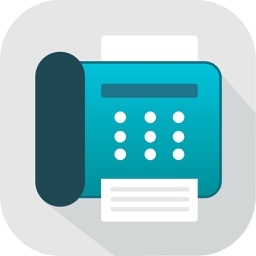 If you have any problem or suggestions please contact us within the app or send an email to [email protected] before leaving negative reviews to App Store. We always reply to every email and provide a solution within 24 hours.